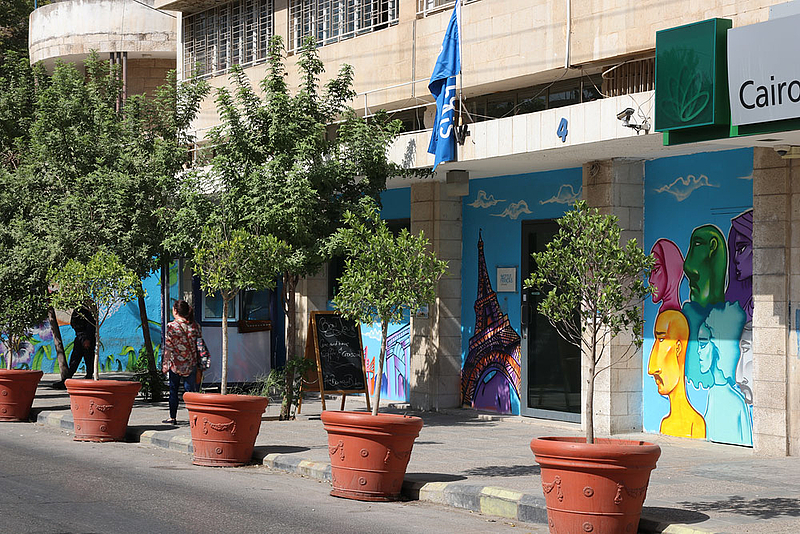 The French Institute of Jordan (IFJ) is the cultural operator of the French Embassy in Jordan. It is located at the top of Jabal Al Weibdeh since it was created in 1963. The IFJ has fourteen classrooms, one exhibition room and one cafeteria-media library. It offers French and Arabic courses, exams and diplomas in French, a media library, cultural events, etc.